Marathi actors come together to celebrate Gudi Padwa. 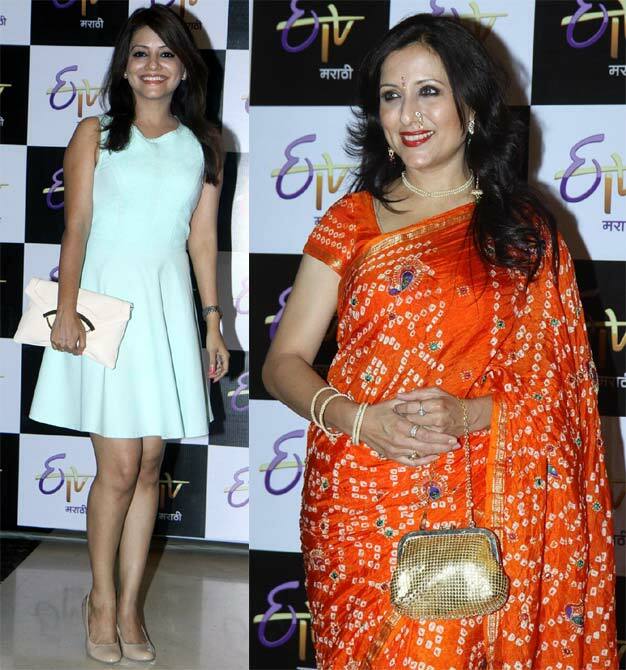 The Maharashtrian New Year Gudi Padwa was celebrated with much fanfare at Mumbai's J W Marriott hotel by the ETV Marathi television channel. 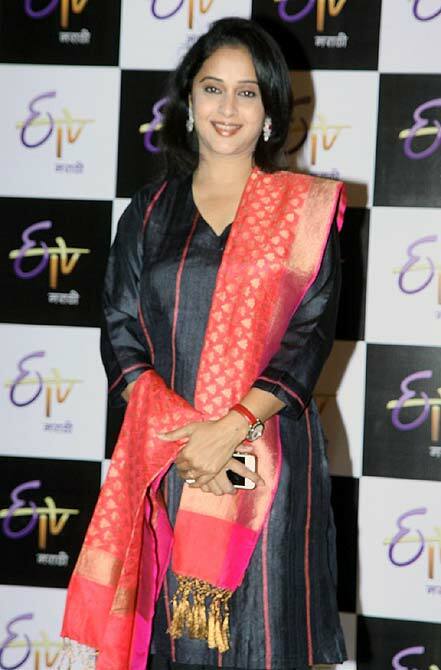 Several Maharashtrian actors arrived at the do. 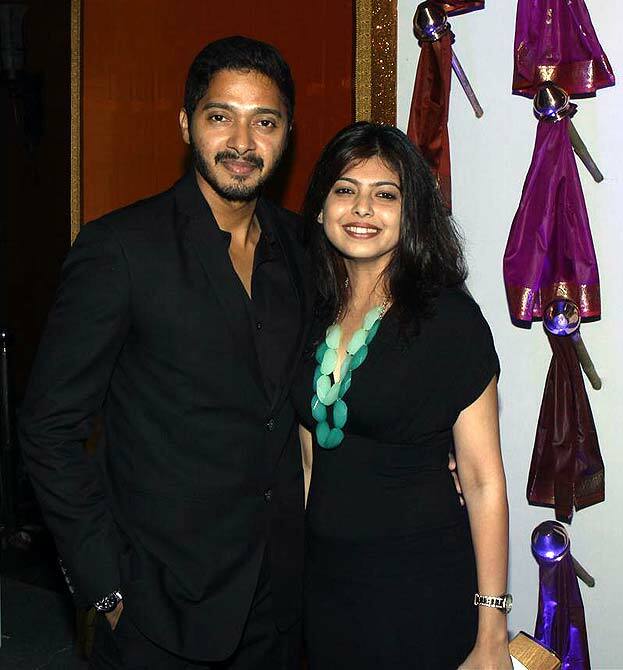 Shreyas Talpade, whose Marathi film Poster Boyz is up for release this year, arrives with wife Deepti. Ritesh Deshmukh turned producer with Marathi film Balak Palak, a big hit. He was also present at the party. 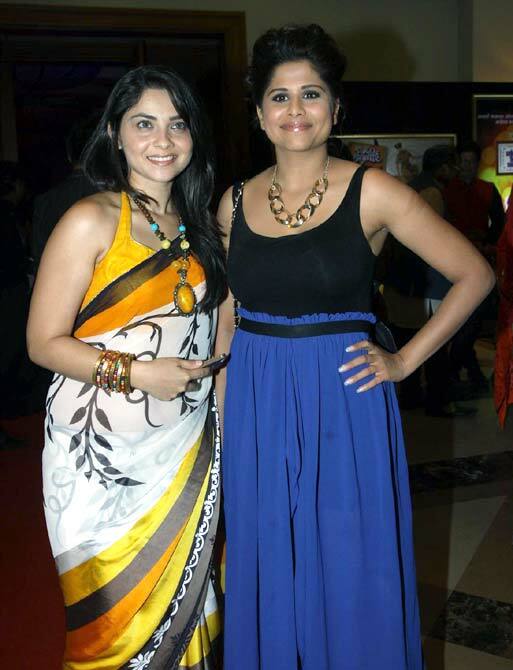 Sonalee Kulkarni has acted in quite a few Marathi films, and was recently seen in Indra Kumar's Bollywood hit, Grand Masti. 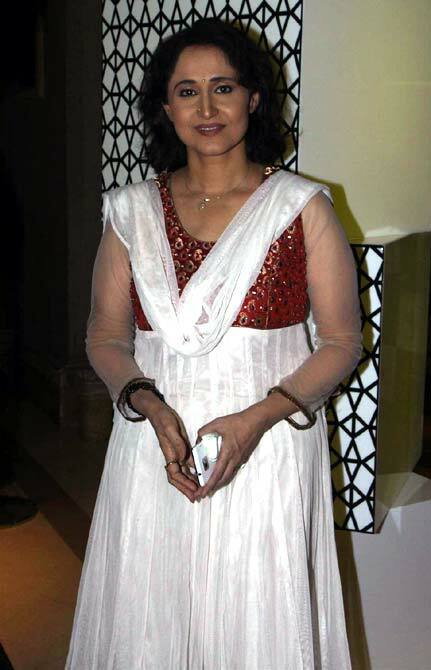 Sai Tamhanakar, incidentally, starred in the Marathi remake of Anees Bazmee's No Entry, and looked very hot! 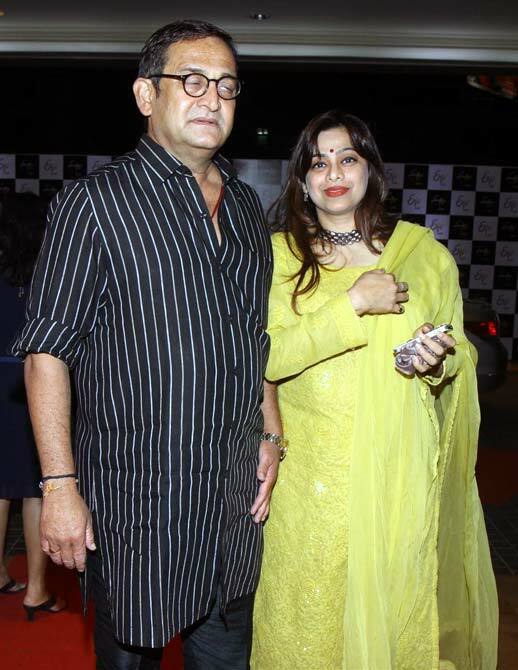 Filmmaker Mahesh Manjrekar arrives with wife Medha. 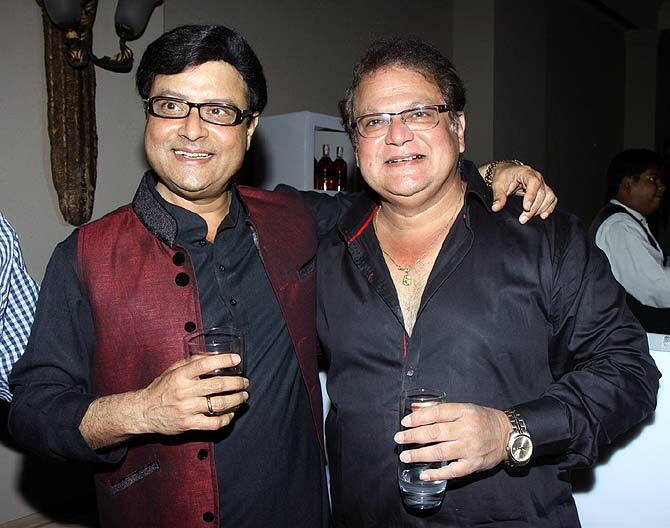 Director-actors Sachin Pilgaonkar and Mahesh Kothare pose together. 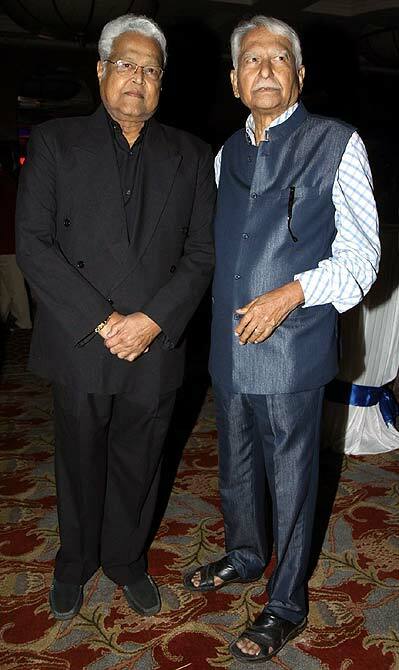 Veteran actors Viju Khote and Ramesh Deo pose together. 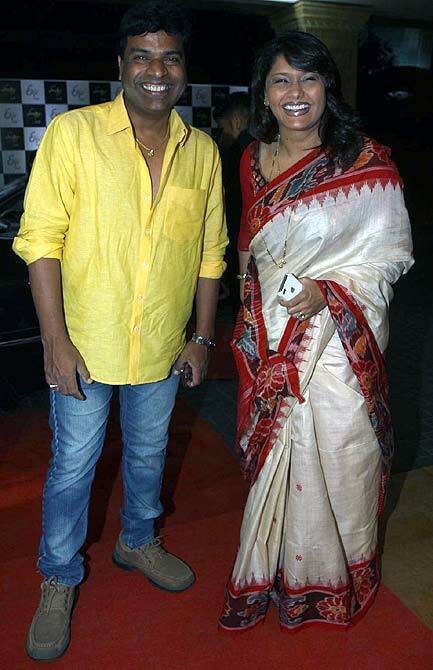 Marathi comic actor Bharat Jadhav poses with actress Pallavi Joshi. Marathi actress and author of five books, Nishigandha Wad, arrives. 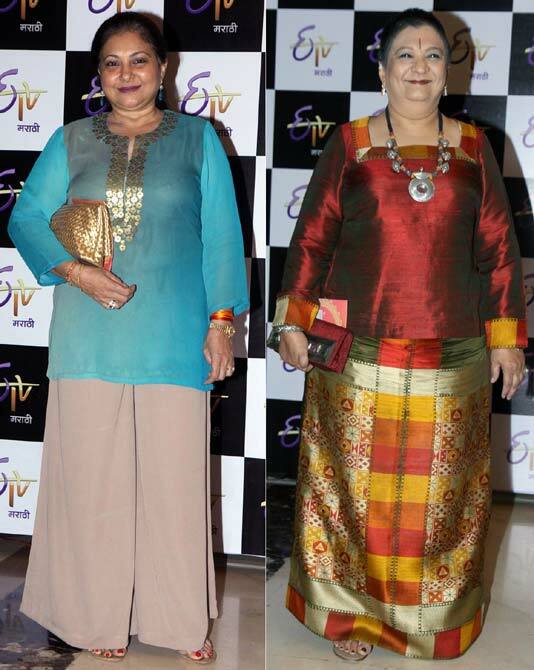 Actresses Usha Nadkarni and Neena Kulkarni arrive. Popular actresses Smita Jaykar and Bharati Achrekar arrive. 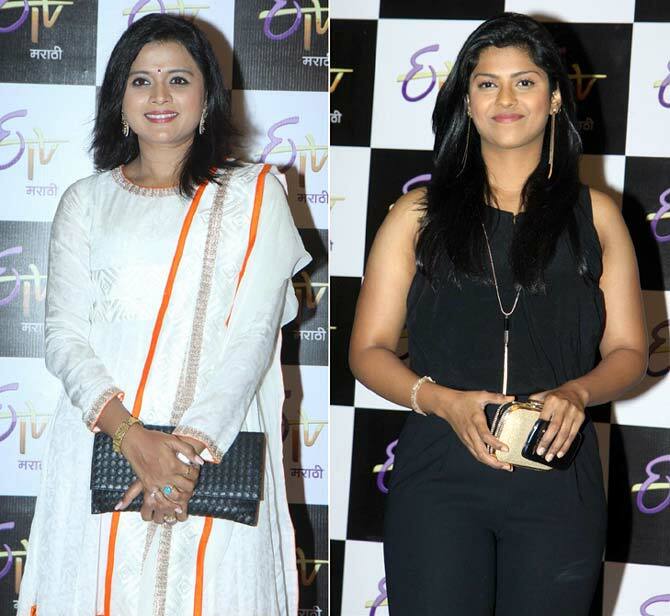 Marathi actresses Bhargavi Chirmule and Swarada Thigale were among the guests. 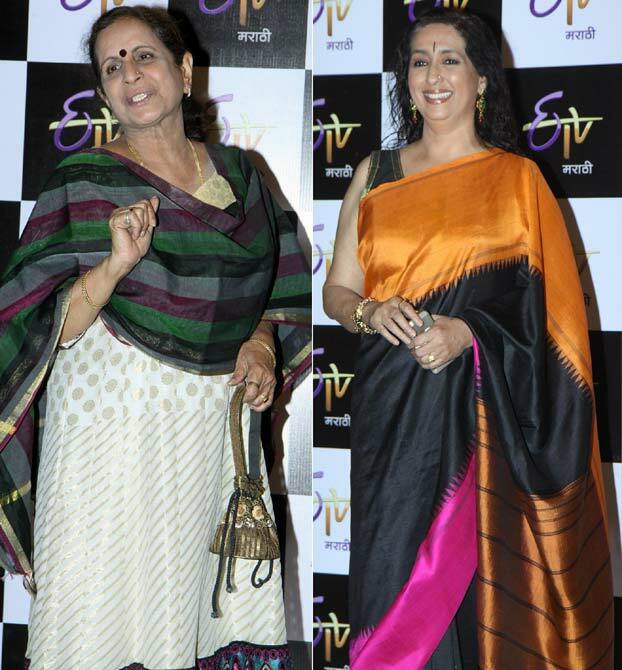 Marathi actresses Kadambari Kadam and Kishori Shahane pose for the cameras. 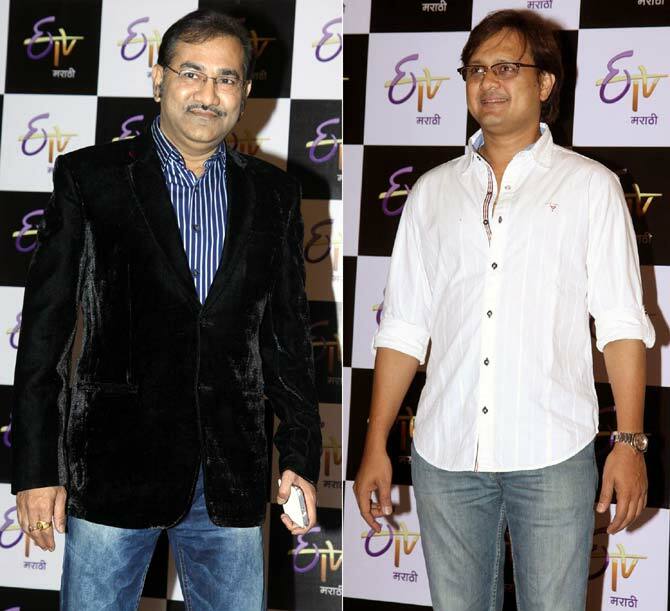 Veteran singer Sudesh Bhosle and actor Sunil Barve, at the party. 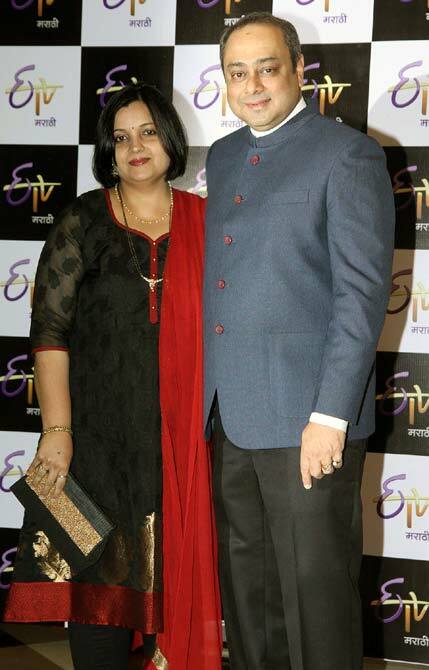 Sachin Khedekar arrives with his wife.